Unlike conventional medicine, which focuses on attempting to treat disease once it occurs, Peak Chiropractic Spine & Headache Center emphasizes improving your health in an effort to reduce the risk of pain and illness in the first place. Most people would rather be healthy and avoid illness, if they could. This is one of the main reasons for the big surge in the popularity of our wellness center. For some, Peak Chiropractic Spine & Headache Center will take them back to a place that is cozy and familiar, offering a rediscovery of health and wellness that had been previously known but long lost. For others, the journey may offer a new center, one never before experienced. People are recognizing the benefit of seeking an alternative to traditional medicine; one that will help them achieve and maintain optimal health. Please take the time to meet the doctor, team, and our wellness network dedicated to helping you achieve your wellness objectives. To fully understand the nature of your health we recommend you join our free website membership program. As a patient at Peak Chiropractic Spine & Headache Center we will personally tailor a wellness program specifically targeted to your wellness needs using the least invasive yet highly-effective techniques and services. We offer cutting-edge technology for treatment of chronic pain, auto accident injuries, sports-related injuries, disc conditions, and much more. By combining a hands-on approach with the most advanced chiropractic technologies, we achieve optimal results and safety. With over 40 years of combined clinical experience—more than 10 of them here in Celebration—we’ve seen patients with all types of injuries. We understand that everyone is in a different place with their pain and injuries. 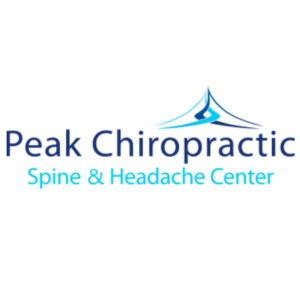 So, here at Peak Chiropractic, we set up a customized treatment regimen to ensure the quickest recovery time, allowing our patients to return to their normal daily routine as fast as clinically possible. We don’t want our patients living in our office; we want them out enjoying a pain-free lifestyle. If you suffer from headaches, neck or shoulder pain, back pain, disc injuries, numbness, poor posture, or other chronic pain or discomfort, you do not have to feel this way anymore. 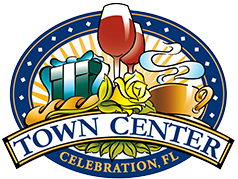 Dr.Stephen Brenan has been a licensed chiropractor for over 20 years and is pleased to serve the Celebration community. He graduated from the University of Florida and Life University School of Chiropractic. When he is not working, he is spending time with his wife, baby boy, or his 16-year-old twin girls. When he is not with his kids, Stephen and his wife Jade are constantly striving to contribute as much motivation as possible in the fitness, health, wellness and nutrition industry. 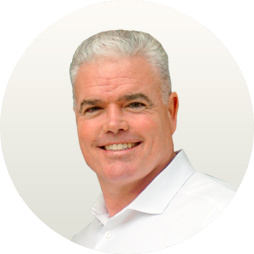 Dr. Brenan uses an it’s-not-about-me-it’s-about-you approach to treating his patients. He’ll determine your needs, assess your problems and how they’re affecting your body, and then identify a course of care that you and he agree is best for you. He ensures that you have a clear understanding of your options and goals, and that you can see the finish line. Beyond that, Dr. Brenan teaches you to effectively maintain your own body so you don’t have to live in his office. Move past active care sooner and get back to those daily activities you’ve been missing due to pain. 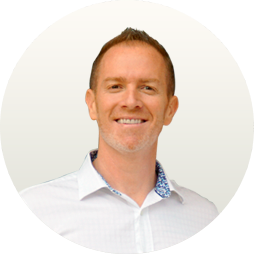 After earning an undergraduate degree from the University of South Carolina and his doctorate from Palmer College of Chiropractic in 1998, Dr. Durkin began working in one of the largest chiropractic practices in the country. He then progressed to an integrative medical setting, after which he opened his own practice. After 20 years of practice, Dr. Durkin relocated to Celebration, Florida to continue his mission of delivering comprehensive chiropractic, nutrition, and rehabilitative services to restore health naturally.